Are you not satisfied with the amount of profit you’re generating with your current marketing plan? Is there an area of your business that you wish to improve, such as human resources? For valuable advice, an independent consultant can be the solution. However, seeking guidance and direction from a consultant should be an exchange documented in a consultancy agreement. Create an account now to customise, print and download your Consultancy Agreement in minutes. 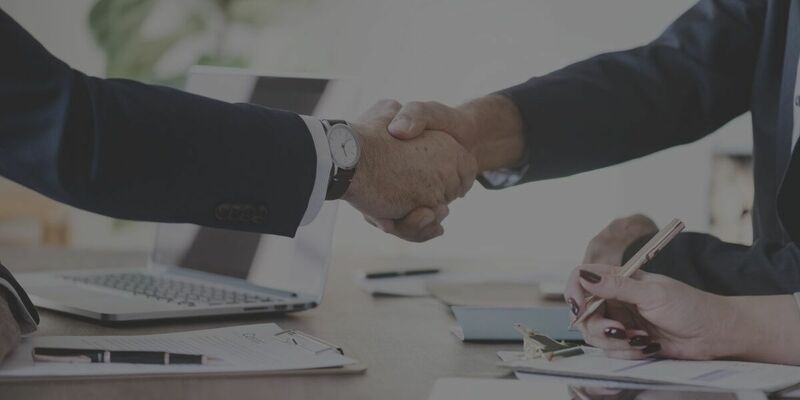 A consultancy agreement also known as a consulting contract, or consulting services agreement establishes the rights and obligations between you and the consultant. It outlines what is expected from both parties to minimise the risk of disputes arising in the future. What Can A Consultant Help You With? A consultant helps to evaluate the strengths and weaknesses in your business and works with the goal of improving your processes and brand. They have specialised experience in a particular area for example human resources, value creation, customer relationships, marketing, risk minimisation, informational technology and business strategy. What Does A Consultancy Agreement Usually Cover? A contract would not be a contract without clearly defined parties. The legal names of the involved parties should be first on the list for what to include in a consultancy agreement. Both parties should share a common understanding of what is expected from one another. What is the purpose of the task? What is the end goal? The nature and scope of the business area to be worked on must be discussed extensively and captured in the agreement, as well as the various tasks involved in completing it. If sensitive information or exclusive intellectual property is being handled during the course of the work, you should ensure that a clause is implemented to prevent breaches of confidentiality. The commencement and termination times for when the consultant will be engaged to perform work for you must be included in the contract. This should be clearly defined. Just as in any standard employment contract, it is important that payment arrangements are documented. Whether payment is to be in lump sum or made in instalments, the importance of including a payment clause cannot be stressed enough. Flexibility – The term of work designated to a consultant is usually for a fixed period only and there are no long-term obligations after your contract expires. If you think engaging the services of a consultant sounds right for your business, make sure your contract with them is drafted properly. 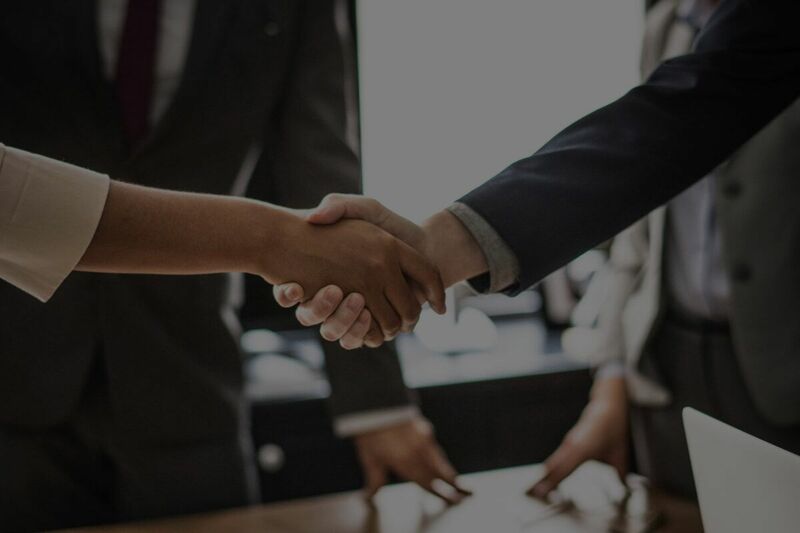 Customise a consultancy agreement with LawPath for free online, and have it reviewed by an experienced business lawyer so you can get started on the right path. Want to create your own consultancy agreement for free? Sign up with LawPath today and get started! Looking to finalise a consultancy agreement? Contact a LawPath consultant on 1800LAWPATH to learn more about customising your agreement, obtain a fixed-fee quote from our network of 600+ expert lawyers or to get answers to your legal questions.